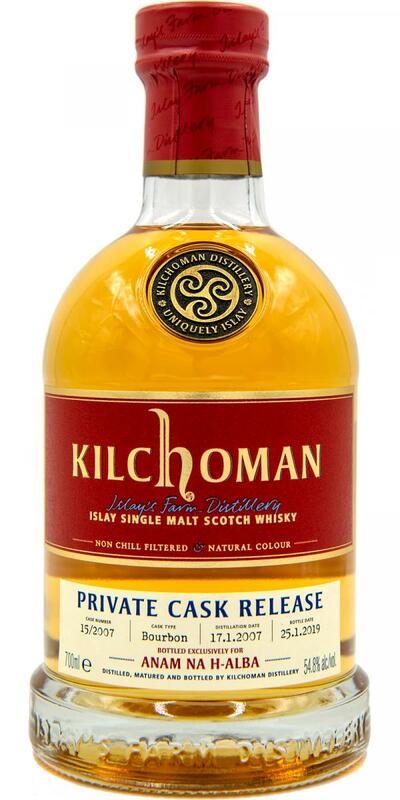 Wonderful balanced nose with loads of peatsmoke, salt, citrus and a slight vanilla note. 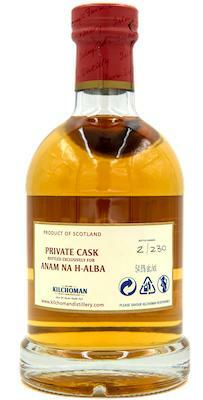 The palate is rather sharp at the start and opens a room of typical and intense Islay peat smoke aromas. The finish is very dry and long. Water opens some more facettes in the nose and some nutty aromas appear. The palates become a bit more complex. 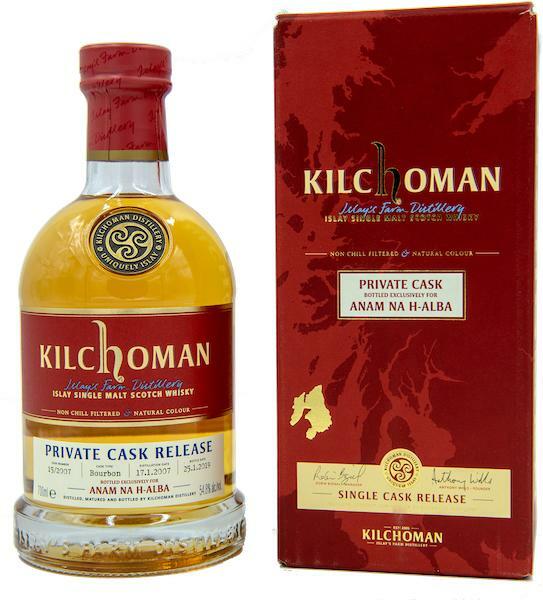 From my opinion a nice and straightforward peated Islay malt without too many surprises.